T-shirts are one of the most basic staples of every person’s wardrobe, including your kids. 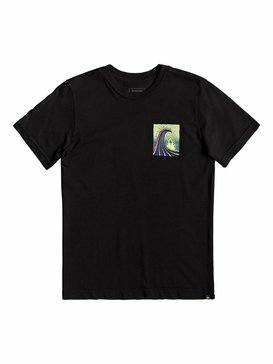 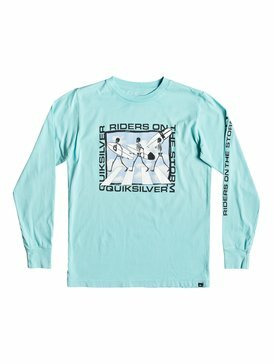 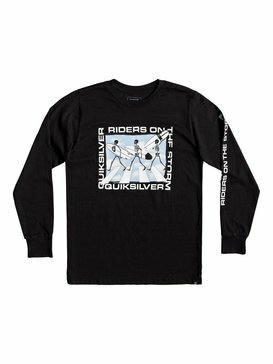 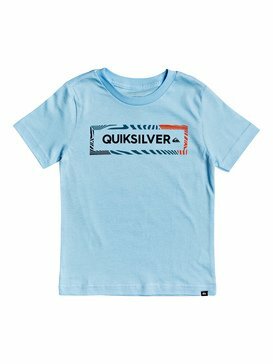 As a brand that embraces the sport of surfing and the lifestyle that surrounds it, Quiksilver understands how important it is for everyone to have the best t-shirts ready to go in their wardrobe, and we design kids t-shirts so your boys aren’t left out of the loop. 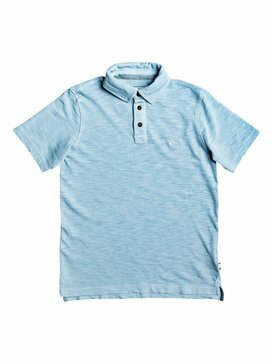 For boys, most of the times they keep is casual and t-shirts make up a large portion of their day to day outfits. 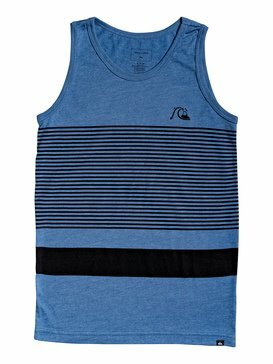 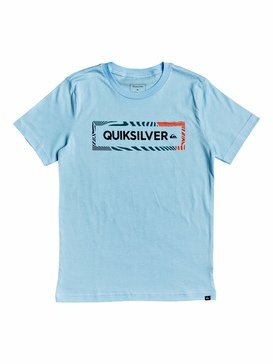 Make sure they’re getting the most out of their clothing by wearing the best Quiksilver quality designs. 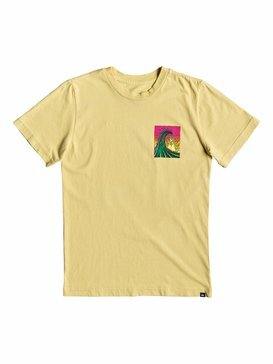 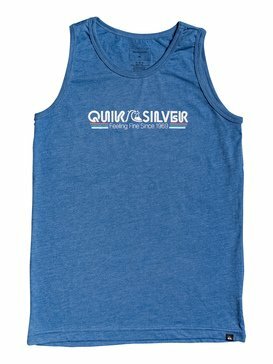 Although the t-shirt is basic, it still has some options to offer. 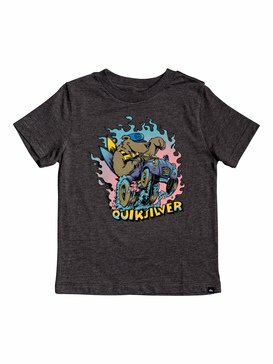 Kids need options just as much as adults do, and we design a variety of t-shirts for kids so your kids can be happy and comfortable each day they wear one. 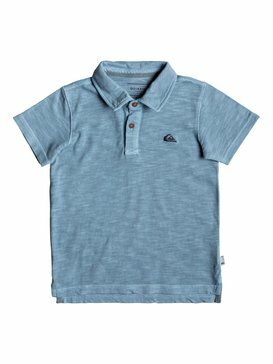 From long sleeve t-shirts to t-shirts with short sleeves, we have kids t-shirts for every season no matter what the temperature brings. 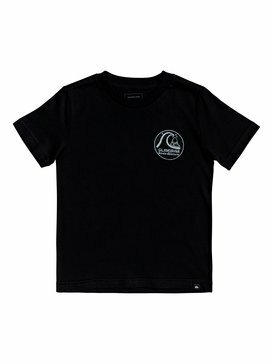 If your kid is growing like a weed, spend your money wisely by grabbing him a long t-shirt so he has some room to grow into it and can get more wears out of it. 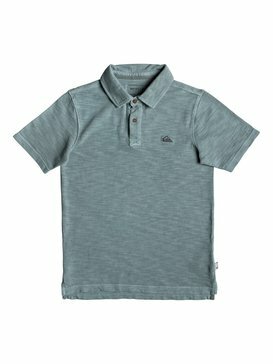 Regardless of your needs, we have lots of options for you and your kids to choose from when it comes to selecting the perfect tee shirt. Kids are miniature versions of us, and they have the opinions to show for it. 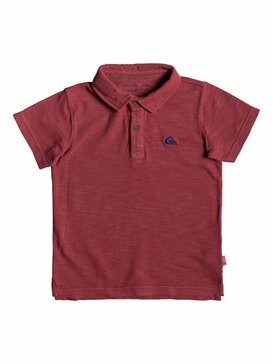 We know that having options is of great importance to them when it comes to colors and finding the perfect kids t-shirts. 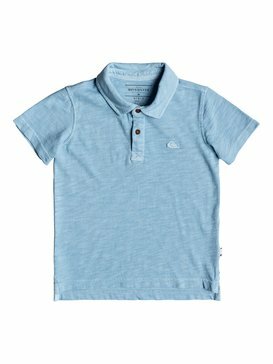 Basics have their place in every kids wardrobe, but sometimes a black t-shirt or a white t-shirt simply won’t cut it. Let your kid browse our selection of t-shirts and find the graphic tees that he likes the most. 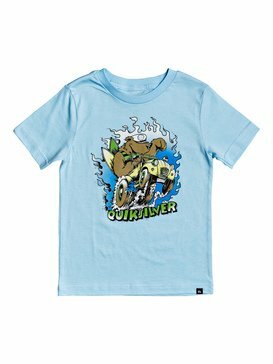 Because we know that they are often in high demand when it comes to the younger generations, we have a wide range of graphic t-shirts and funny t-shirts for kids that are sure to speak to their style. 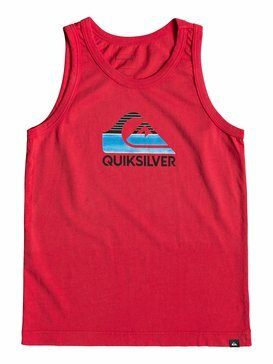 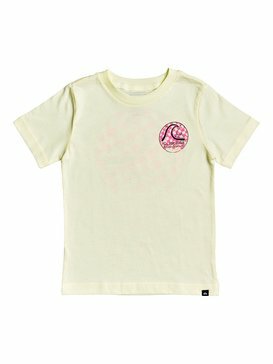 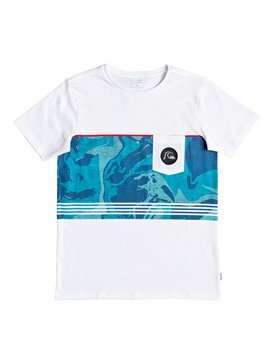 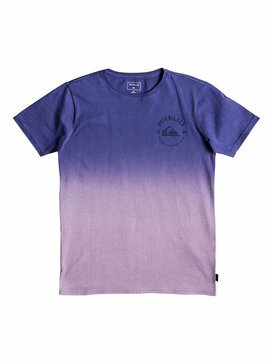 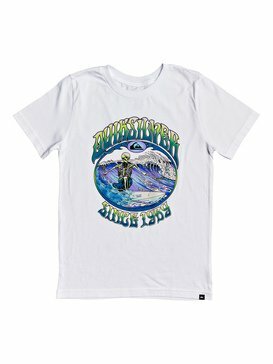 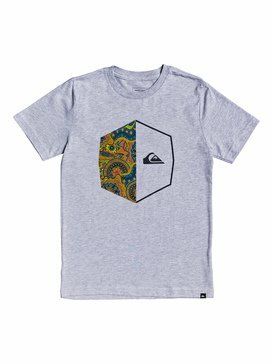 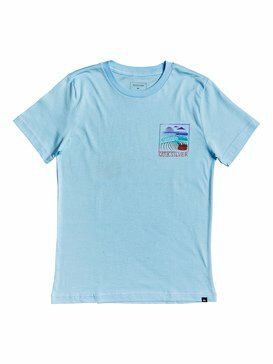 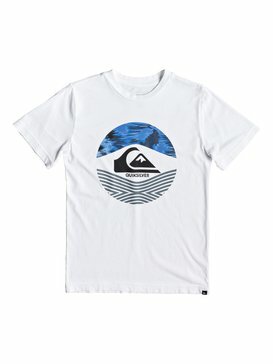 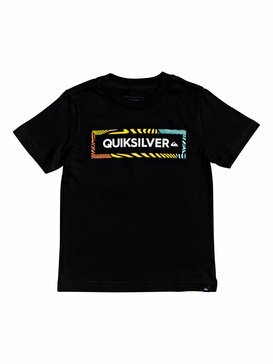 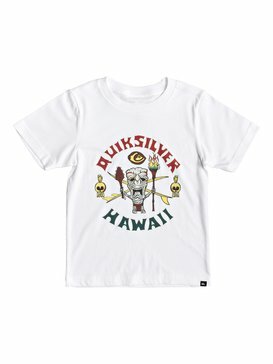 Your kids will love the selection Quiksilver has of cool kid t-shirts. 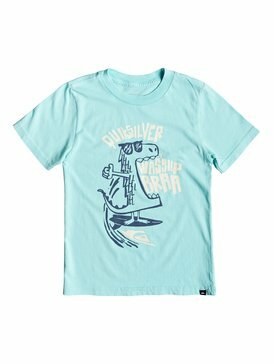 Don’t let another day go by without your kids being fully stocked on the best kids t-shirts. 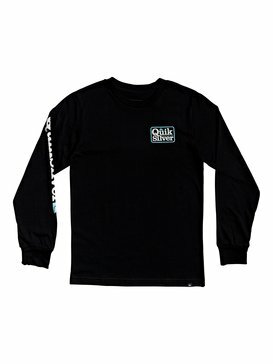 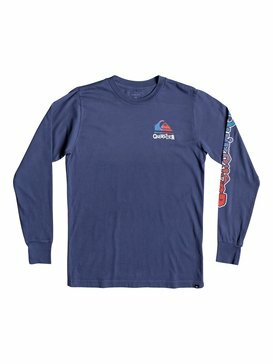 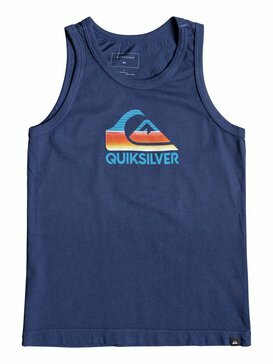 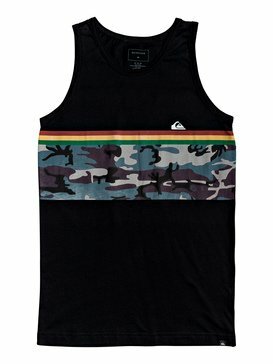 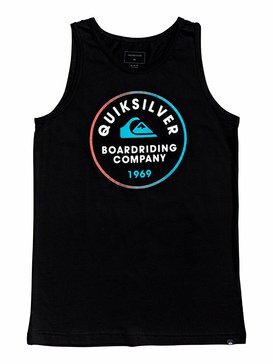 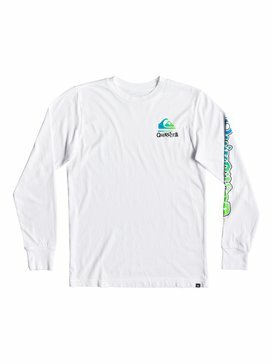 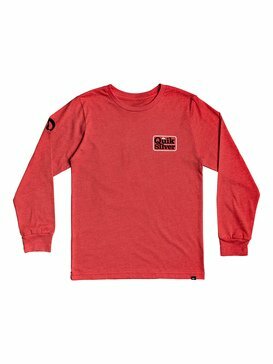 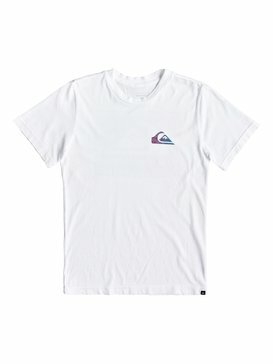 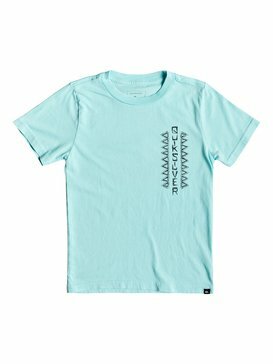 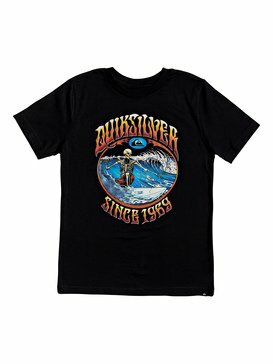 Quiksilver’s convenient online shopping experience and attentive customer service make it easier than ever to buy your kids the t-shirts they love quickly and without any hassle.